Nice and tidy room. Although we didn’t meet the owner but from the things she prepared for the visitors, such as salt, coffee machine and so on, everything can show her circumspection. 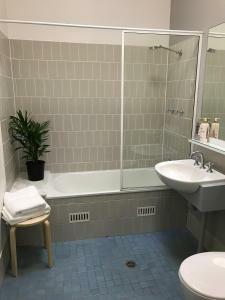 The location of the room is also great, just 5 minuets walk to a main bus stop, so there is no need to hire a car, the owner also prepared 2 opal cards for the visitors. I am highly recommend to stay here. Good location on main bus route to city or ferry. Opal cards provided and kitchen and bathroom well stocked with extras. Gillian was quick to respond to any queries we had. Lots of information to help with stay. Would definitely recommend. 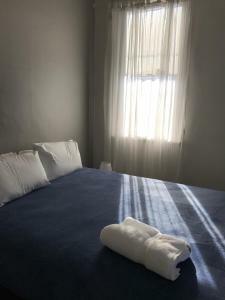 Location, layout, comfortable, private, modern, clean, had everything needed for a relaxing stay, thank you. Gillian the owner was helpful and easy to deal with. Amazing facilities with quick access to town. 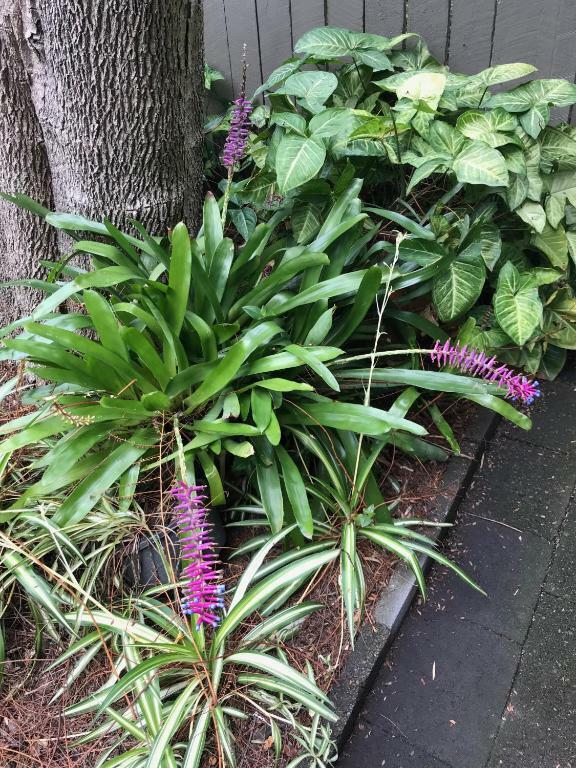 It was a deliggtful apartment with great location for transport to and from city and local restaurants..
We loved the hospitality and communication of Gillian. Her efforts were first class in allowing our stay to be comfortable and enjoyable. The location was excellent and close to our family and friends in the city and Balmain. We appreciated the flexibility of Gillian to allow a later check in and to provide a parking spot after we rented a car. We easily walked to cafes and shops in the area and were right off the major roads and routes. Darling St apartments were charming! 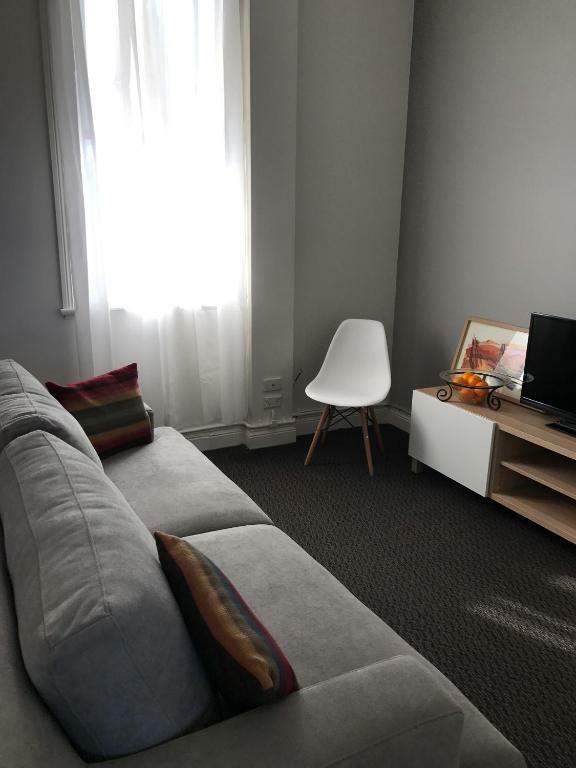 Lock in a great price for Darling Street Apartments – rated 9.2 by recent guests! 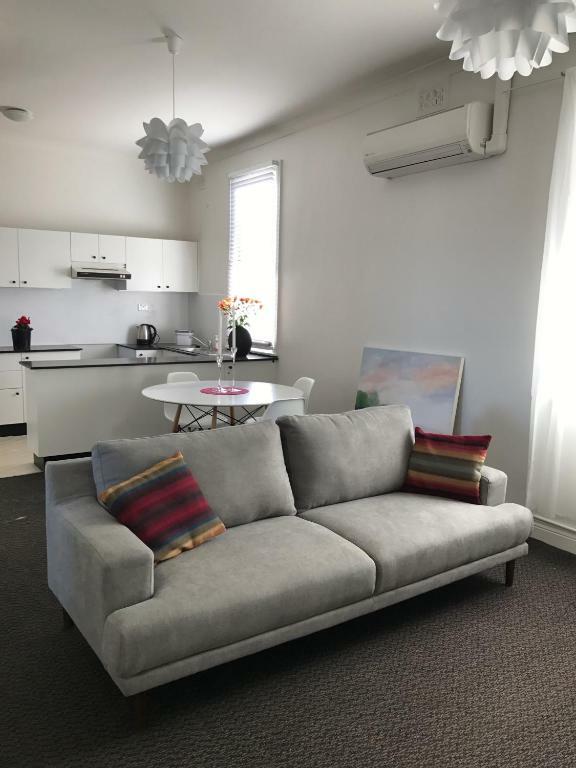 Darling Street Apartments This rating is a reflection of how the property compares to the industry standard when it comes to price, facilities and services available. It's based on a self-evaluation by the property. Use this rating to help choose your stay! 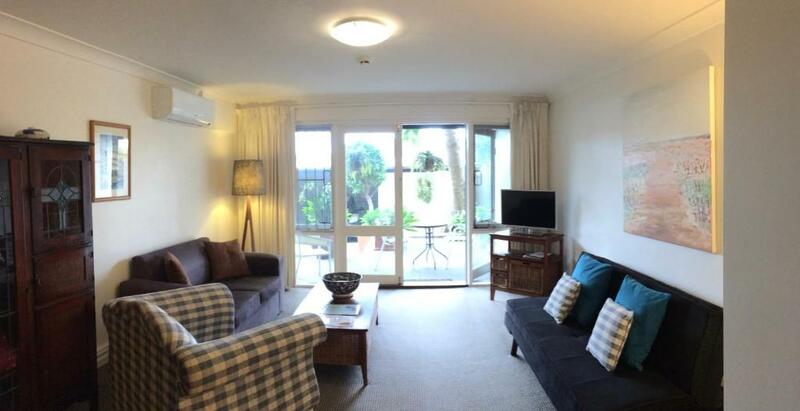 Just a 10-minute drive from Sydney city center, Darling Street Apartments offers free WiFi and a sun terrace. All rooms feature a patio and a kitchenette with an oven, stove, microwave and fridge. 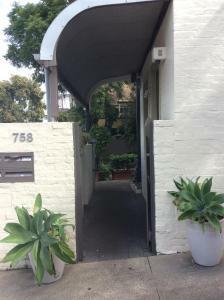 Darling Street Apartments Rozelle is a 15-minute walk into Balmain, and close to shops, restaurants and cafes. 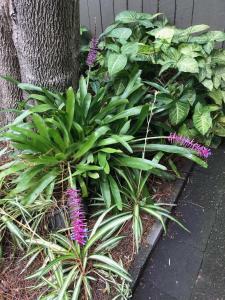 There is public transport nearby, which will take guests to the Sydney Harbor Bridge and Sydney Opera House. All rooms feature a lounge area with a TV and a DVD player. All apartments have air-conditioning. The private bathroom has a hairdryer. 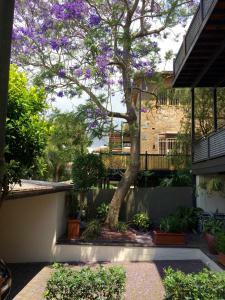 Guests can relax under the Jacaranda tree in the peaceful courtyard, complete with outdoor furniture. Balmain is a great choice for travelers interested in convenient public transportation, city trips and scenery. When would you like to stay at Darling Street Apartments? This apartment features a patio and a kitchenette with an oven, stove, microwave and fridge. It has a lounge area with a TV. It offers ironing facilities and reverse-cycle air-conditioning for both heating and cooling. This apartment features a patio and a kitchenette with an oven, stove, microwave and fridge. It has a lounge area with a TV. It offers ironing facilities and reverse-cycle air-conditioning for both heating and cooling. The private bathroom has a hairdryer. This apartment features a balcony, oven and microwave. It offers ironing facilities and reverse-cycle air-conditioning for both heating and cooling. There is also a washing machine and a tumble dryer. 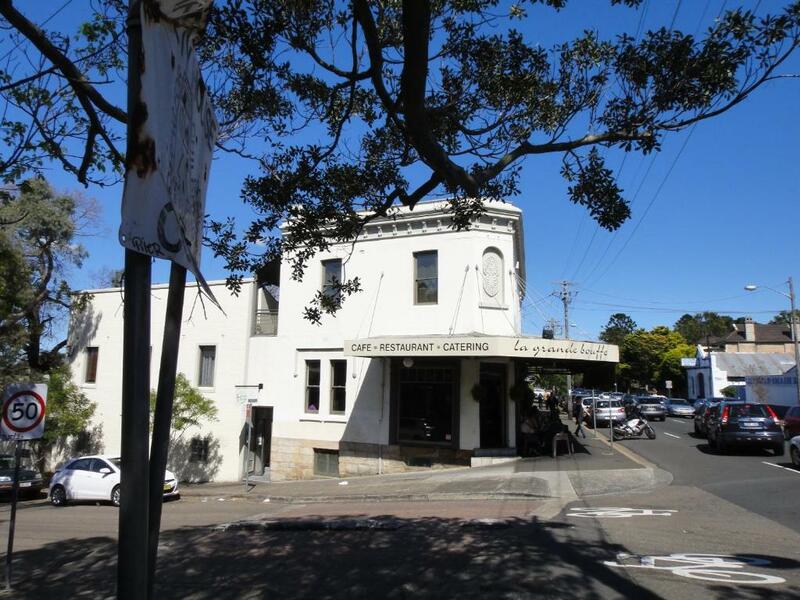 Originally a pub built in the 1880s, on the traditional land of the Gadigal people of the Eora nation, it has been home to many people and businesses. It was closed as a pub under the 'Reduction Vote' in 1910 which was a reaction to the 'rowdyism and roistering' that accompanied the blossoming of hotels along with the growth of population in the area. When the current owners bought it in 1989 it was in a sad state. It had been a boarding house and broken gutters and downpipes meant that much of the back of the building had to be rebuilt. Once renovated, the Artist's Studio became home for some years to the artist, Marion Van Den Driesschen, who lived, painted, and ran courses there. The Writer's Den was the office of Frank Lowe, a journalist, teacher, and mentor to some of the many architects in the area. Other tenants include various therapists and an art workshop above. A new restaurant is coming soon. I am interested in all branches of the arts. I ran an art gallery for many years, and continue to paint as a hobby. We attend concerts and exhibitions regularly and travel overseas every year. I lived in the building for 17 years, in an apartment at the top. Now I live 3km away. 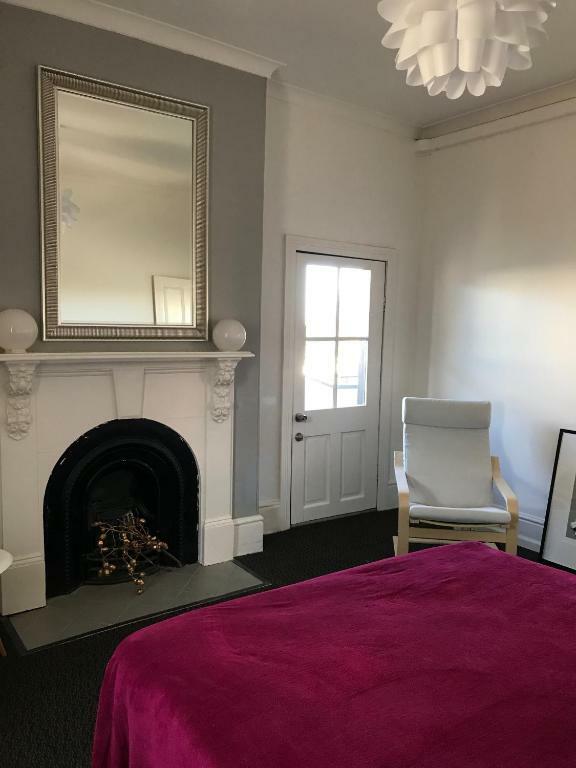 Rozelle is less than 5km to the CBD (city centre), the Opera House, Circular Quay, Darling Harbour, the Sydney exhibition centre, and the White Bay Cruise terminal.It has good public transport links by bus, ferry and light rail. Rozelle has a village atmosphere where renovated old workers cottages jostle with cafes and shops. There are many specialist food outlets such as the excellent whole foods About Life, Belle Fleur chocolates, Victoire and LaBanc bakeries, Zumba patisseries, the Egg of the Universe cafe among many. There are many vintage clothes shops, and a number of art galleries. At the weekend there are several markets within walking distance. Cafes and restaurants of all cuisines and prices abound. There is the wonderful Callan Park across the road, 60 acres of Victorian splendour sweeping down to the harbour. 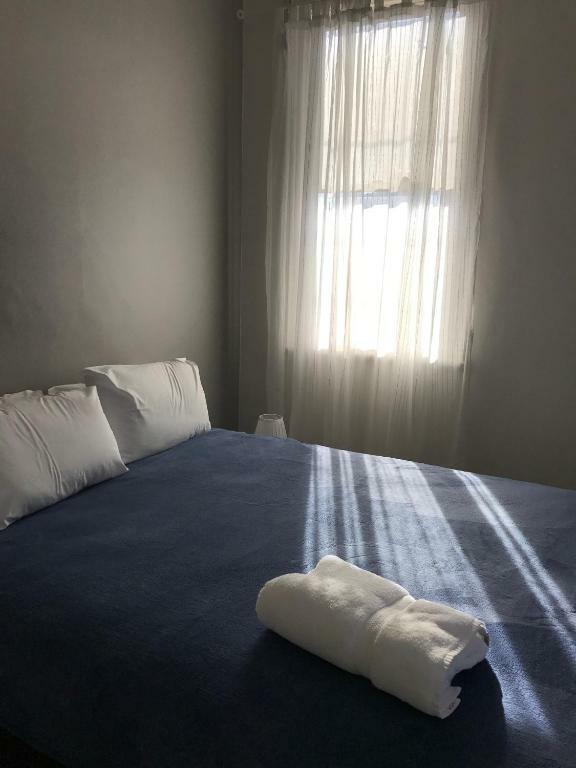 Area Info – This neighborhood is a great choice for travelers interested in convenient public transportation, city trips and scenery – Check location Excellent location – show map Guests loved walking around the neighborhood! 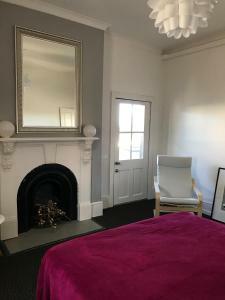 House Rules Darling Street Apartments takes special requests – add in the next step! All children under 16 years are charged AUD 35 per night for extra beds. Darling Street Apartments accepts these cards and reserves the right to temporarily hold an amount prior to arrival. Please note that Darling Street Apartments does not accept payments with American Express or Diners Club credit cards. Please note that access codes for the gate and the room key safe will be sent to you. Please ensure you have them with you. Nice location just the right size for our party. Dish wash liquid would have been good.